From special nights away on the town to weddings and anniversaries, a white stretch limousine is a great solution to delight in a special event without having to worry about driving. If You’re Searching for Stretch Limo Hire for your wedding, Anniversary Nights Out, then we’re the specialists in luxury Transportation for Corporate Events, Sporting Events, Bay Area Tours, and Bay Area Airport Transfer, and etc. You’ve arrived at right place! 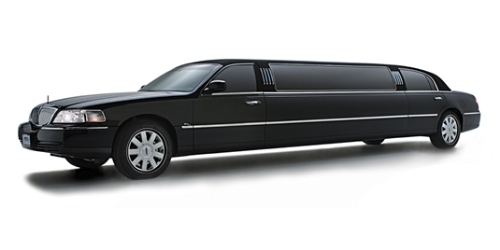 We specialize in providing luxury chauffeur-driven Stretch Limo for your wedding or special occasion. Our limousines are lavish to make certain you travel in style on your special day. We provide wedding car hire in Bay Area and have a selection of wedding cars available. We’re able to provide competitive pricing which you are able to view our automobiles whenever and have included photographs and a movie on the site.